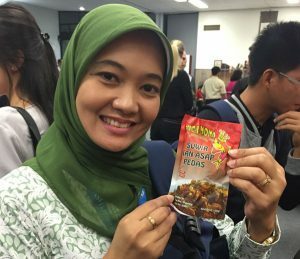 Dr Paul McShane designed and led this short course on Seafood Product Development for Indonesia. He also drew on the collective capability of Monash University and Dr Ian Knuckey (Fishwell Pty Ltd). The course involved a pre-course workshop in Bandung, Indonesia followed by a two-week program in Australia and a 3-day post-course workshop in Bandung. The 25 participants were mostly (21) from the private sector (including fish processing, aquaculture, wild fish sectors). Four participants represented the Ministry of Marine Affairs and Fisheries (MMAF, Government of Indonesia). 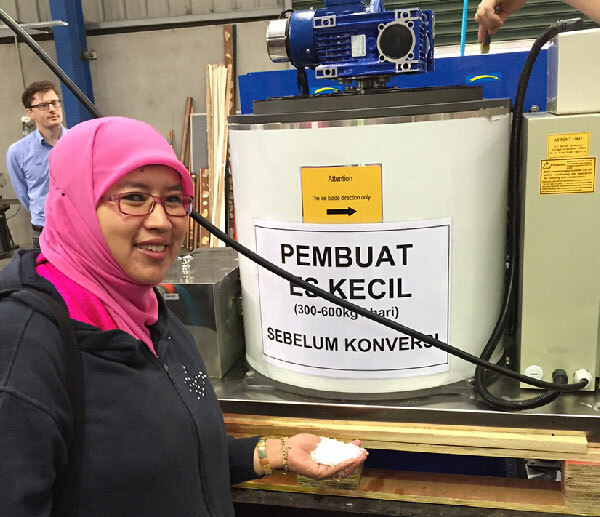 Dr McShane has worked closely with MMAF and the Indonesian knowledge sector to develop this course responsive to Indonesia’s policy objectives (Sovereignty, Sustainability, and Prosperity) and sustainable utilisation of Indonesia’s aquatic living resources. Food security and poverty remain challenges for Indonesia particularly for coastal communities in Eastern Indonesia where livelihoods depend on seafood. More generally, unsustainable fishing practices, habitat degradation, and poor product handling threaten food security and impede enterprise development. An emphasis of the Seafood Product Development course was on the development and sustainable management of small-scale coastal fisheries/aquaculture and the promotion of seafood-based enterprises such as tourism. The former is the mainstay of coastal communities whereas the latter present longer term sustainable economic development opportunities (by developing sustainable SMEs supplying emerging high value domestic and export markets for seafood). Skills development is practically focused as, in remote coastal communities, access to reliable electricity supplies, efficient transport services, and modern communication technology is limited. Engagement with the private sector and aligning their needs to Australian capability will be an important and enduring outcome of the program. Integrated supply chain management (linking to market opportunities including export markets), quality assurance, data management, product traceability, systems development. 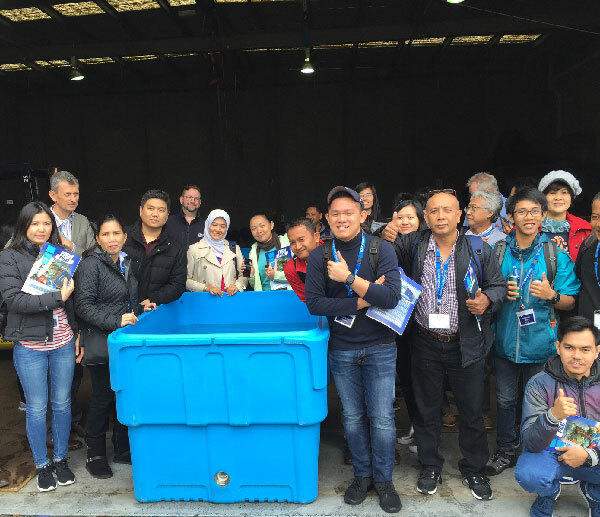 The program included visits to South Australia, Canberra and Queensland to examine world-leading examples of sustainable aquatic resource management and seafood supply chain management.